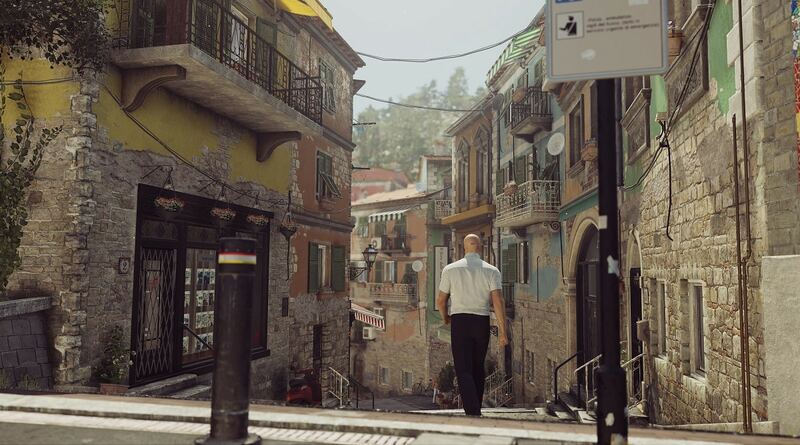 IO Interactive has announced that it will be bringing updated versions of every map from Hitman (2016) to Hitman 2 in DLC. Hitman‘s maps were excellent. They were dense and boasted a wonderful variety, crafting playgrounds for us to mess around and live out the life of an assassin… if that life of assassin nation was directed by Buster Keaton. That’s why I had complete faith in the six new levels coming to Hitman 2, although it was sad that that old great content was getting left behind. This is great and instantly doubles the size of Hitman 2 on day one. It’s a shame it is coming as DLC, and there have been no prices announced for the pack yet, but giving it to players who own the first game is a good move. I love and know these maps inside out so being able to jump into updated versions and relive that fun is an exciting prospect. Hitman 2 just became a content-rich package. It releases November 13th, 2018 for PC, PlayStation 4 and Xbox One.